Have you seen these cute pillowcase dresses? They are the latest trends in little girl's fashion. I recently purchased two pillowcase dresses for my little girls' third birthday. They are perfect for any occasion. They are cute, comfortable and very affordable. They come in any color and are easy to make. I purchased the dress on the left from a little Boutique in our town. It is handmade. I couldn't find a similar dress without purchasing the exact same one. The dress on the right is from Kohl's.They are both great quality and super cute. It doesn't matter if you decide to make your own or purchase one. I am sure it will be a new favorite in your little girls wardrobe. What do I love most about pillowcase dresses? The versatility! 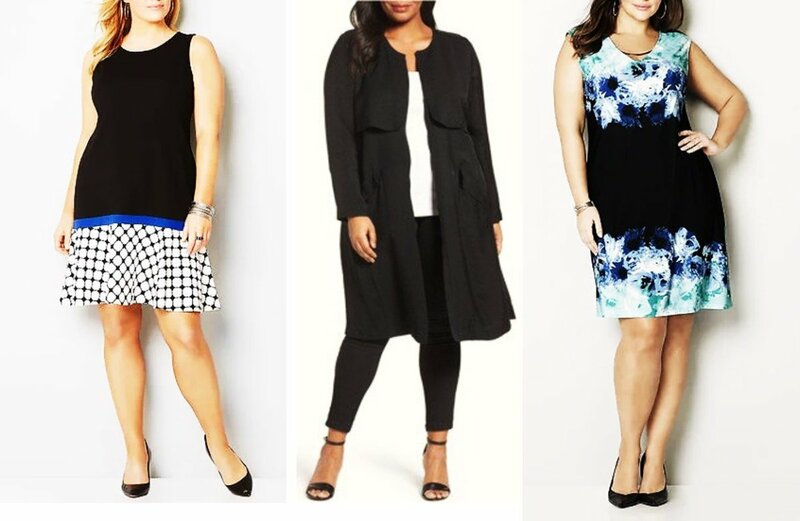 These dresses are casual enough for everyday wear or worn for special occasions. They can be paired with a matching set of bloomers or worn with a pair of tights and dress shoes. They can be made out of silk linens and trimmed with the finest lace or have silly little patterns. 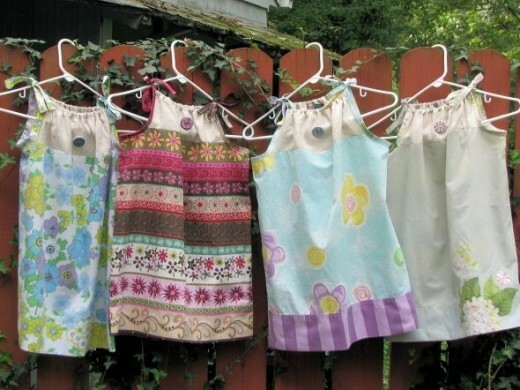 Pillowcase dresses can be made out of any fabric. 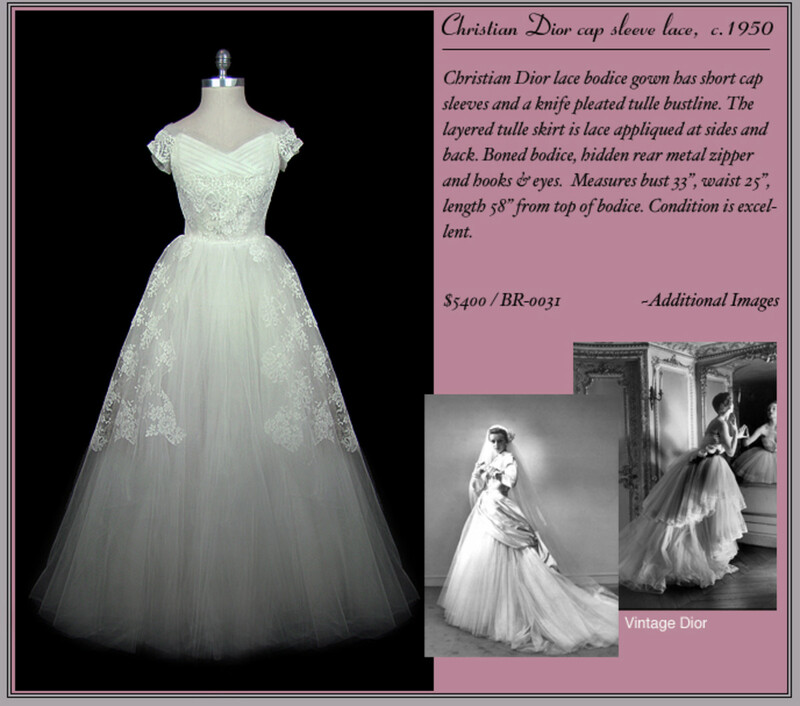 Most boutiques will custom make a dress so don't hesitate to ask. 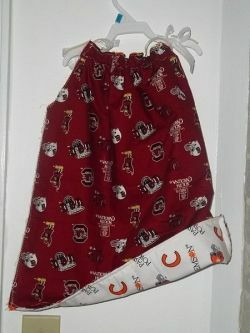 Dress your little girl in your favorite sports theme or choose a fabric to match your outfit for family pictures. Are you making a pillowcase dress? Get Creative! These dresses can be adorned with sequence, ribbons and buttons. The possibilities are endless. Do you plan on Sewing your own Pillowcase Dress? Here is a simple pattern you can use for eight different styles. Choose some bright fabrics or make an amazing outfit for a special occasion. Step by Step tutorial for making a pillowcase dress. This website has great pictures and instructions. I really love both of my girls' pillowcase dresses. The nice thing about the store bought dress is that it is easy to wash and dry. It also has a tag so I know the exact size of the dress. I also like that the ribbons on the shoulders do not untie. The handmade dress I purchased is really great quality. I love the fabric. It has not faded in the wash. I do not place it in the dryer because the little polka dots started to melt. I am sure that is not the case with all handmade dresses. The ribbon on the shoulder also kept coming undone so we had to double knot it but it still looked very cute. My daughter was the perfect little fashionista. She accessorized her pillowcase dress with an edgy pair of Sketcher Sneakers and matching zebra print bow. Her outfit was perfect for our birthday bash in San Antonio, Texas. The bow kept her hair in a nice neat ponytail and her tennis shoes allowed her to tour the city without a care in the world. Pillow case dresses are cool looking and lightweight to keep your little girl cool in the heat of the summer. You can add buttons, bows or lace to customize it to your little girl's style. I like these dresses because they are simple and functional for a child. They can be worn to church with a pair of lace socks and fancy shoes or worn with a pair of tennis shoes and bloomers to the park. I'm alway drawn to vintage linens and delicate pieces of fabrics at thrift stores and yard sales. I get them home and never know what to do with them. They usually end up in a box stored under my bed. These dresses are a simple project you can do with your daughter or granddaughter to use up those mismatched pillowcases you just hate to throw away. 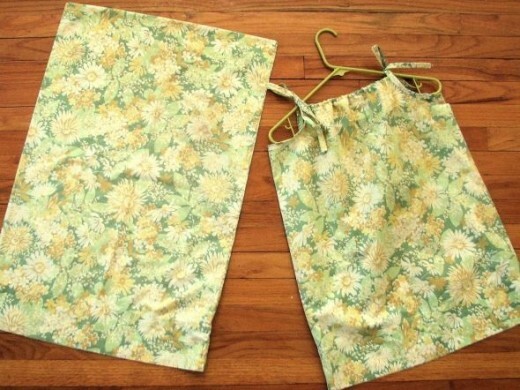 Wow, I never heard of these or thought of using a pillowcase to make a dress. What a cool idea. Wow, this is fascinating. I never thought of making pillow case dresses for girls before. So easy too, and you can get some great pillow cases for cheap. 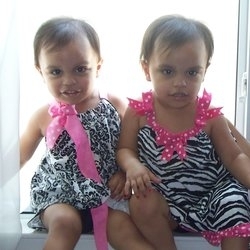 These are such sweet dresses - and such sweet little girls. I have a grand-daughter on the way (long way off still) so I'll get a chance to make these. I never heard of a pillow case dress before! We have a few ladies at our church that makes these dresses for our ministry, Planting Hope International, to send to an orphanage in Zimbabwe. They are easy to make and are cute on the little ones. These are sooo cute Mamma! I too love the animal prints. @LilibeanNP: I agree! I haven't had time to make one but I need to. I love these dresses!